Enrich your business property with top quality signage for the office. 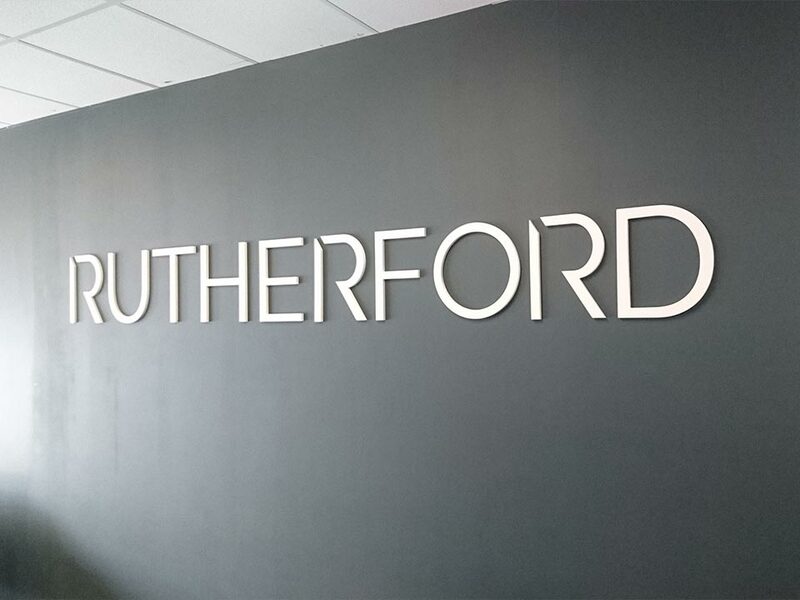 Make a statement and articulate your brand with beautiful commercial graphic signage. When styling your office, your company’s image is an extension of your brand and message. 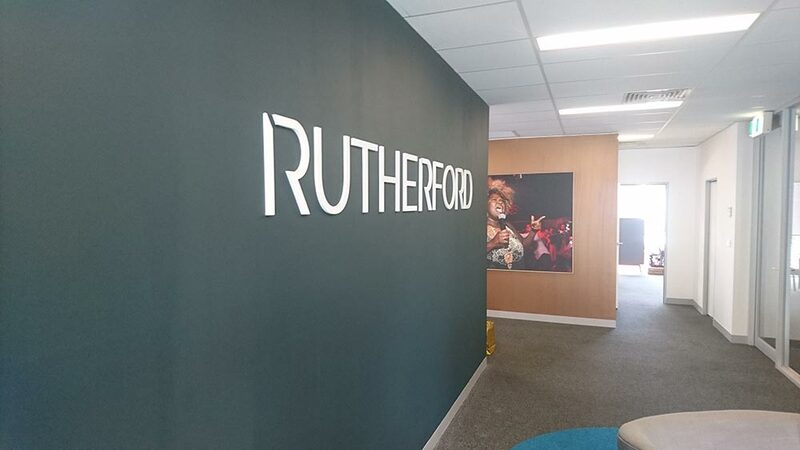 Office signage helps extend your brand utilising the space you have around you. Welcome clients and visitors to your business whilst keeping your corporate image through striking professional graphics. We manufacture and install signs anywhere, to any size and style. 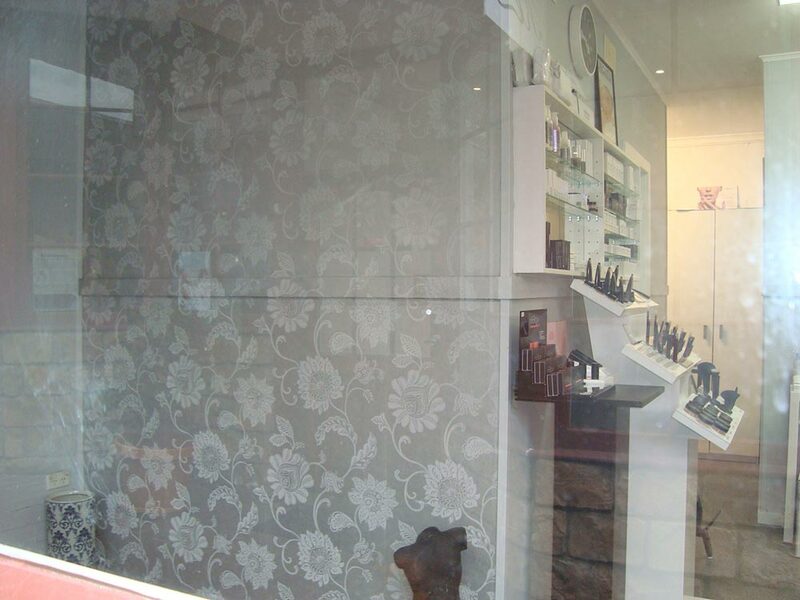 Not limited to walls, we can add graphics to windows and offer glass sign-writing, glass frosting and one way vision for added privacy. Get in touch and we can discuss what signage will suit your space and create an impressive sign to fit your requirements.